2008, it was my first year that I started annual travel to United States. 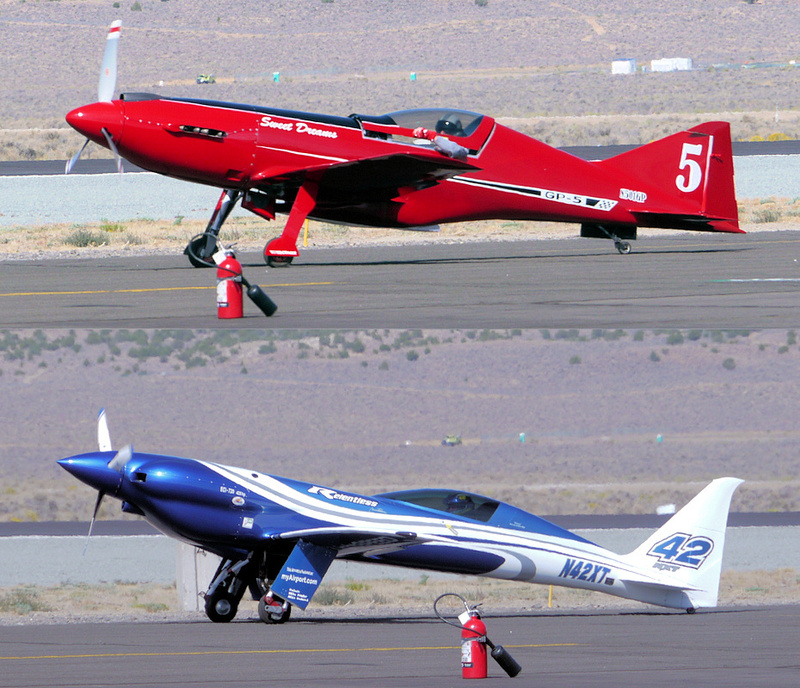 I fly to the west coast every September to attend a great aviation event Reno Air Races. Then, I always enjoy an additional trip after spectating the races. I love to visit wonderful aviation places such as Planes of Fame, Mojave Air and Space Port, and National Air and Space Museum. Especially, my most favorite place I’ve ever visited is Eagles Nest in California, located not far from the capital city Sacramento. 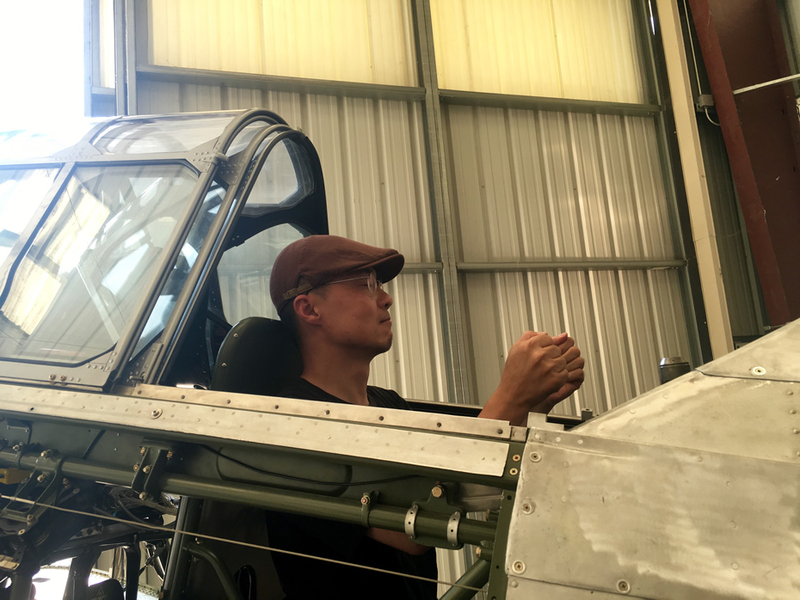 It’s just a non-towered private airport in the countryside surrounded by crop fields, but is an excellent place that flyable WWII warbirds and classic airplanes gather. 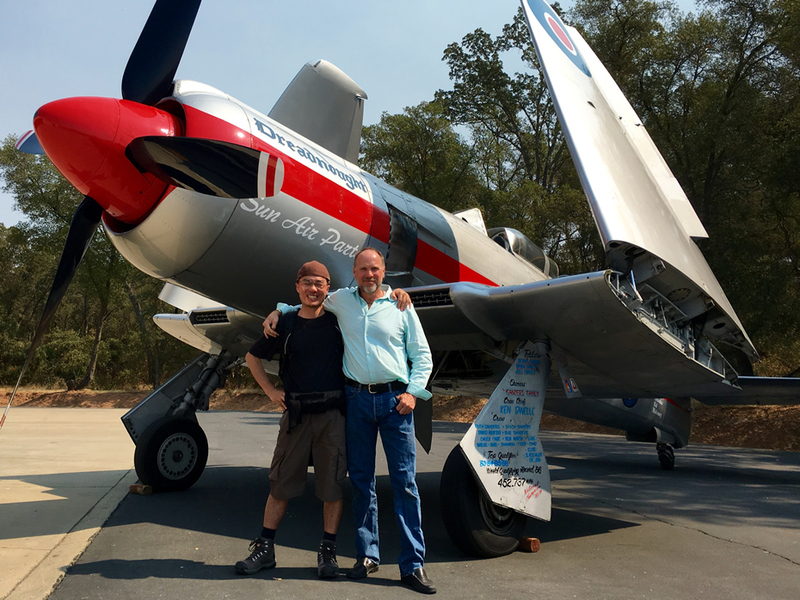 One day after the race week, my friend Ben took me to the airport on the way back to SanFrancisco. After driving in the mountainous area few hours while enjoying stunning views, we arrived there and visited a factory. “The shop” Ben said was the factory of Sanders Aeronautics that the famous Reno Air Races competitor Sanders brothers operate. 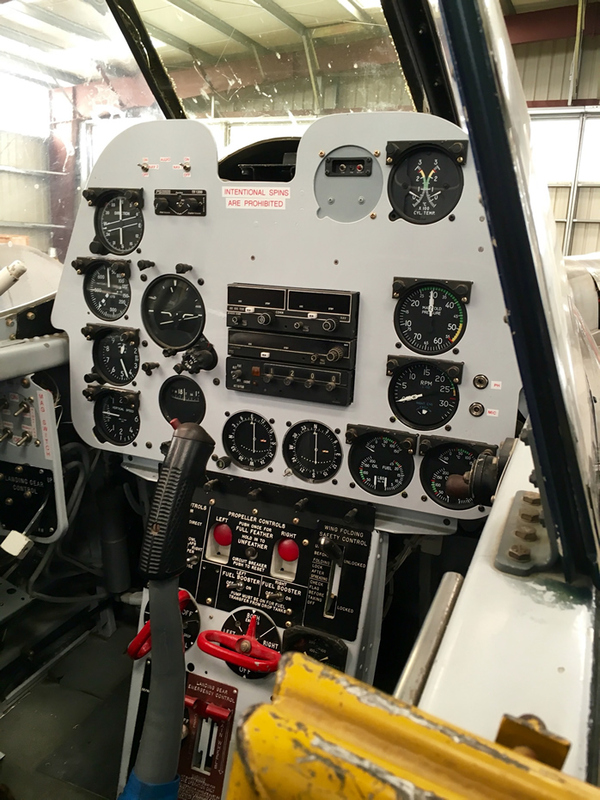 They are the specialists of Sea Fury maintenance and restoration, and have participated in the unlimited class air races with the British warbirds such as Dreadnaught, Argonaut, n 924 many years. 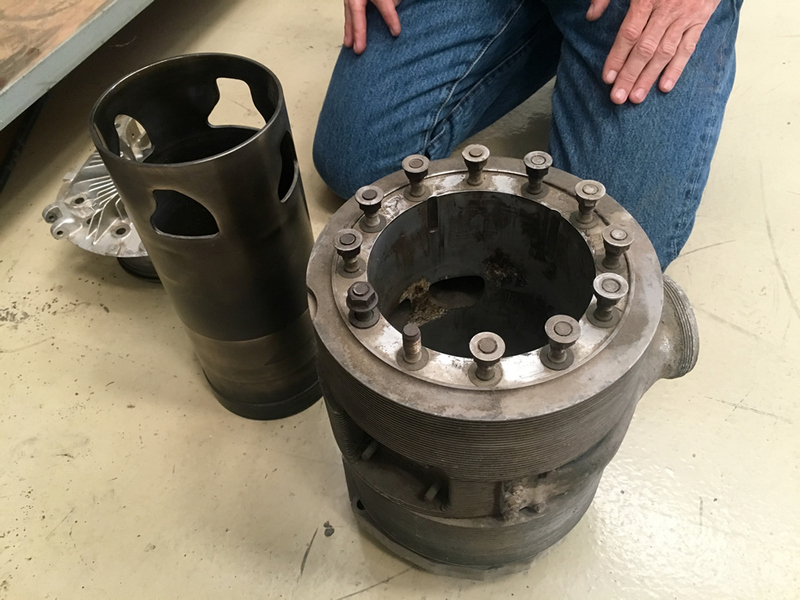 Ben guided me around there and showed me interesting piston powered airplanes, stockpiled aviation engines, and other things. 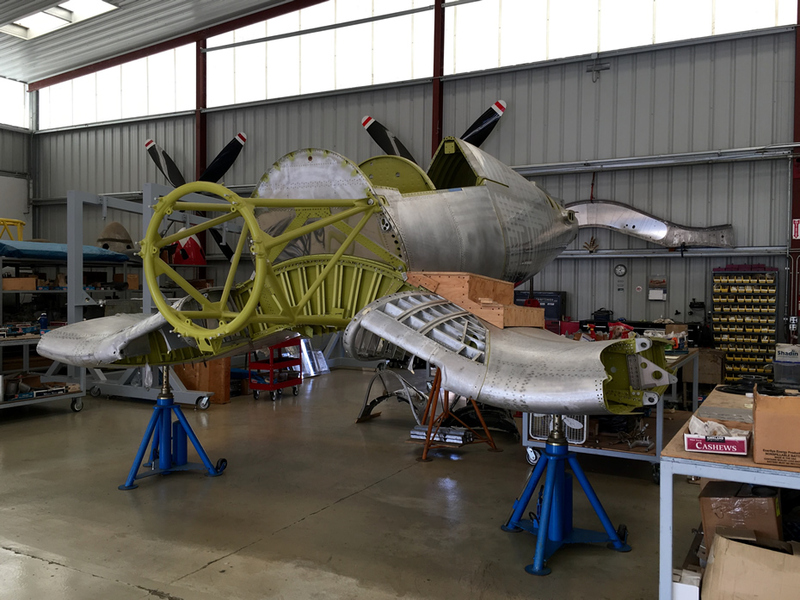 The shop looked like a small aviation museum, but the big difference compared to it is that every airplanes are alive, or to be ready for flying back in the sky. 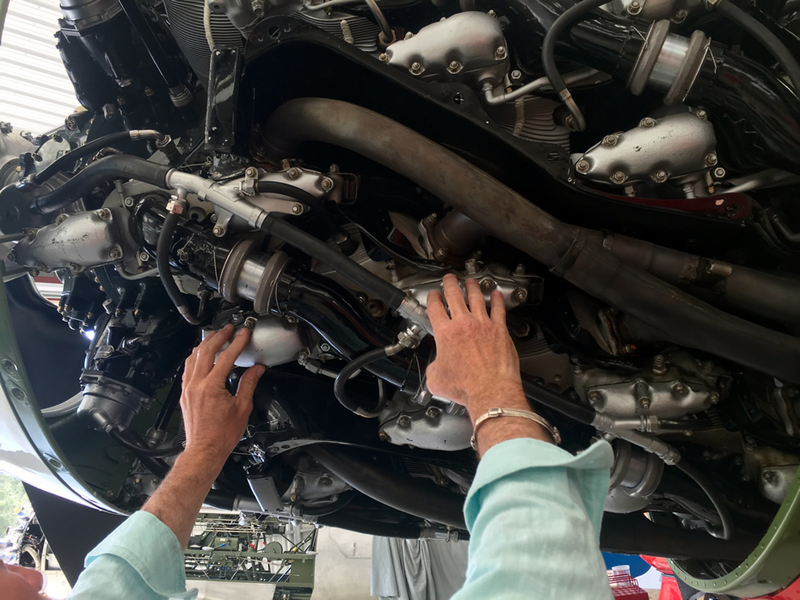 They enjoy airplane maintenance and restoration in their clean and quiet factory, without pressing for time. 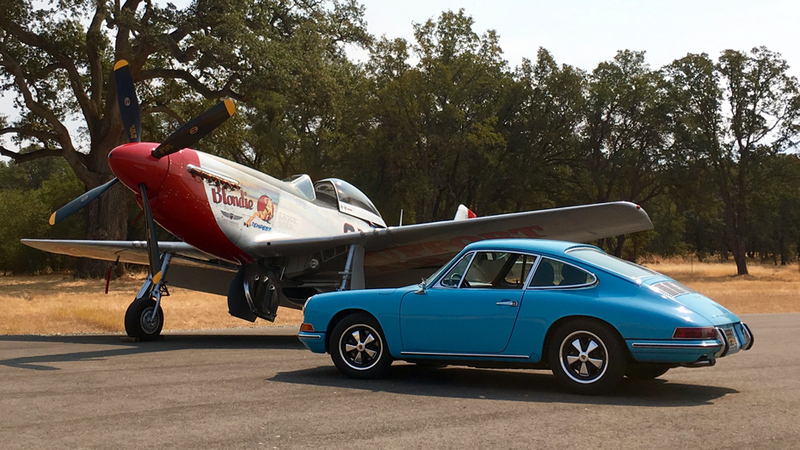 Excellent classic airplanes and aviation fans gather there and create a great time. I really love the atmosphere. This is the culture of general aviation that we have never seen in our country Japan. I hope I will take part in the great culture someday. 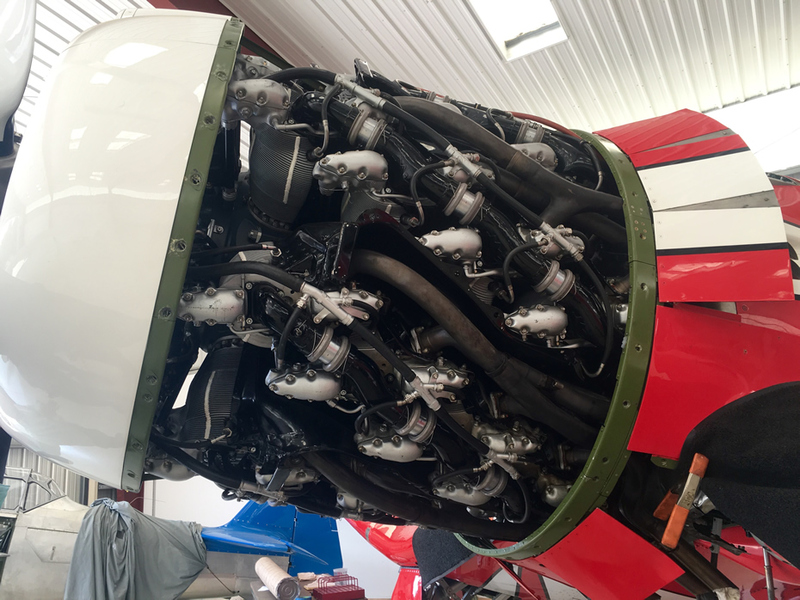 This entry was posted in Aviation, Reno Air Races on May 29, 2018 by Ken_Works. 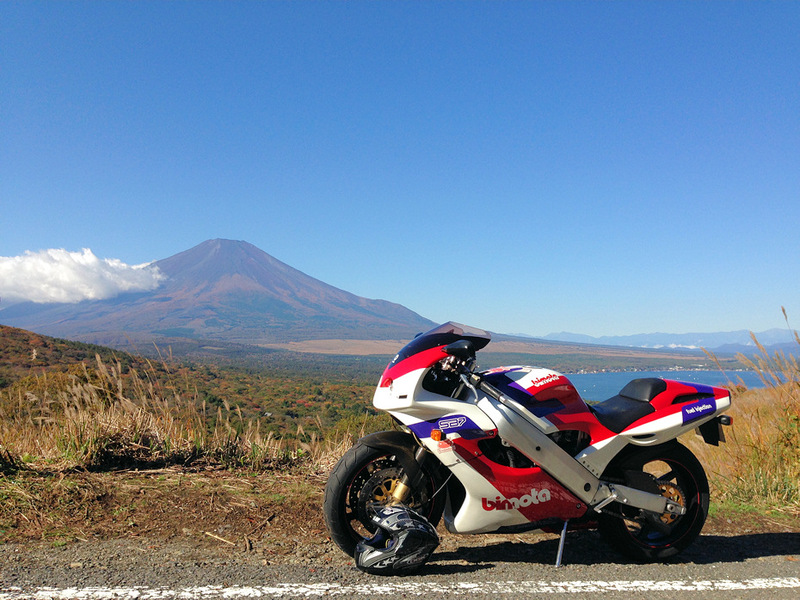 This entry was posted in Bimota SB7, Motorcycle on November 2, 2013 by Ken_Works. Will try it again next year, definitely! This entry was posted in Bimota SB7, Motorcycle on October 11, 2013 by Ken_Works. 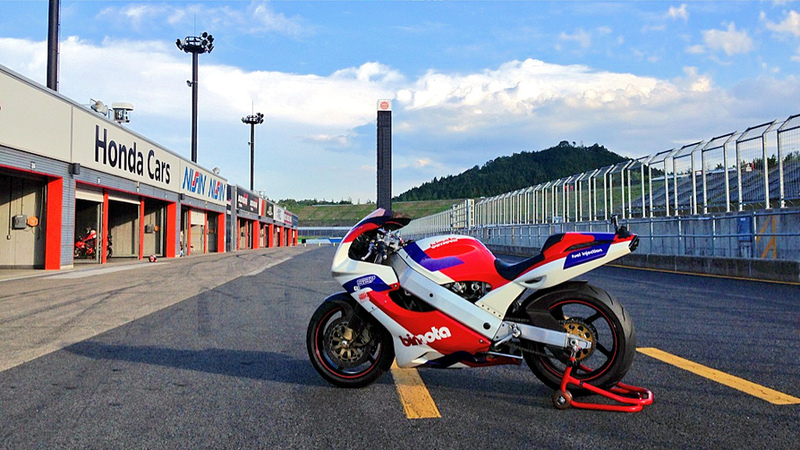 The other day, I had a great time to enjoy riding my Bimota SB7 at full throttle on the MotoGP Track of Motegi. I really wanted to ride her on the racing track because I have always been frustrated with quite a slow speed riding on the street. I can’t enjoy listening to her exciting racing exhaust note more than 10,000rpm at all if I observe traffic laws. Once I accelerate her at full throttle, we can get to 150km/h easily at the second gear! That’s too dangerous to maintain my driving license^^;;; So, I really felt refreshed riding on the MotoGP track. OKay, I’ll share you my great experience at that day. Check the following onboard footage shot from three different angles with GoPro Hero3. 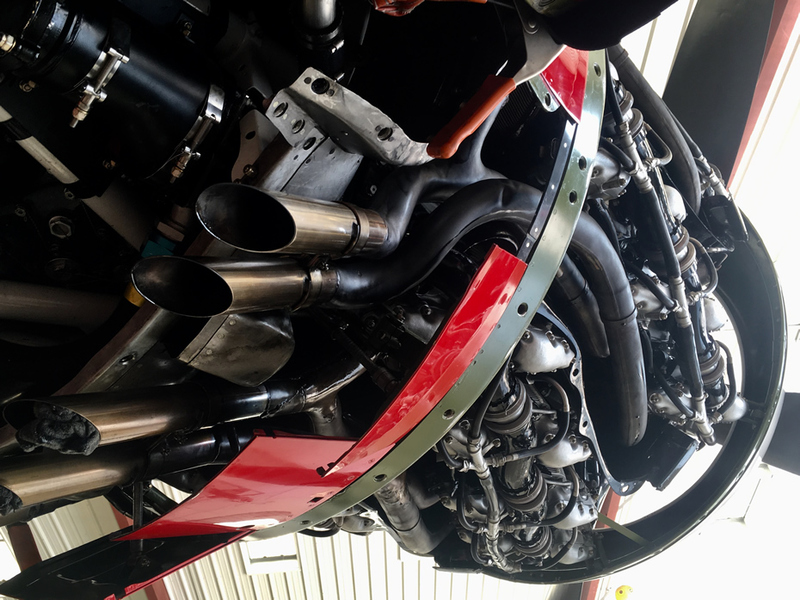 Enjoy the fantastic exhaust note at 13,500rpm! This entry was posted in Bimota SB7, Motorcycle on August 3, 2013 by Ken_Works. At last, she is back! 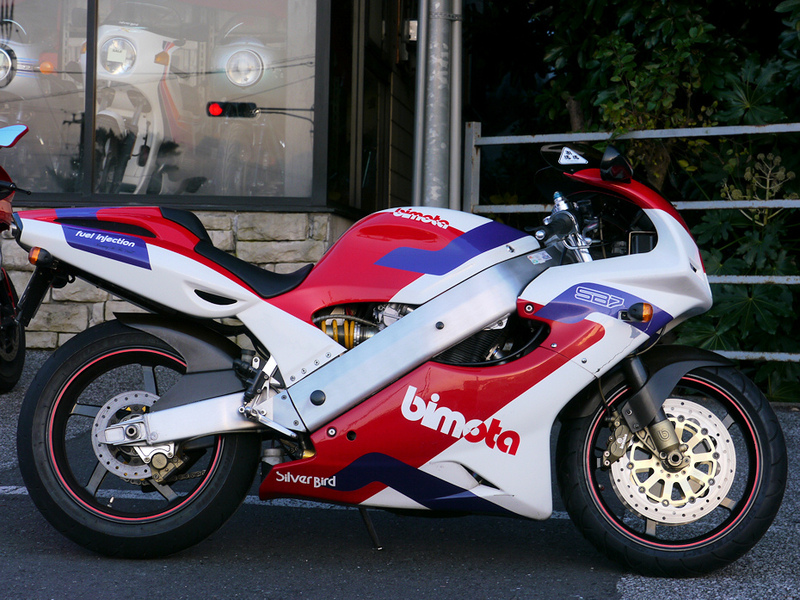 All of the restorations about my Bimota SB7 has been completed after 7months since the end of May 2012. We have finally completed the following modifications. + Replaced the original fuel injection unit with Yoshimura TMR40 carburetor set. 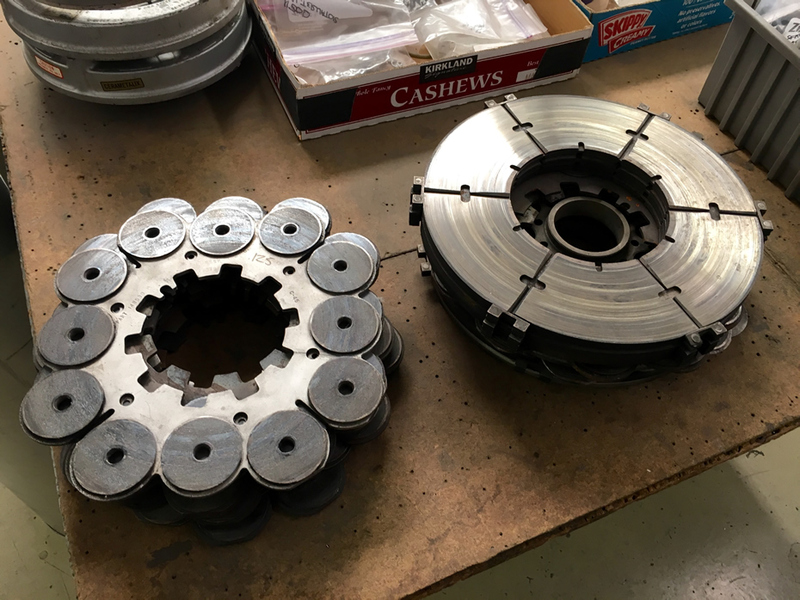 + Built a new fuel tank made of aluminum. + Moved a battery to center of body. + Replaced normal wheels with Marchesini 5R magnesium wheels. This entry was posted in Bimota SB7, Motorcycle on December 28, 2012 by Ken_Works. My favorite air racers I took at Reno Air Races 2012. 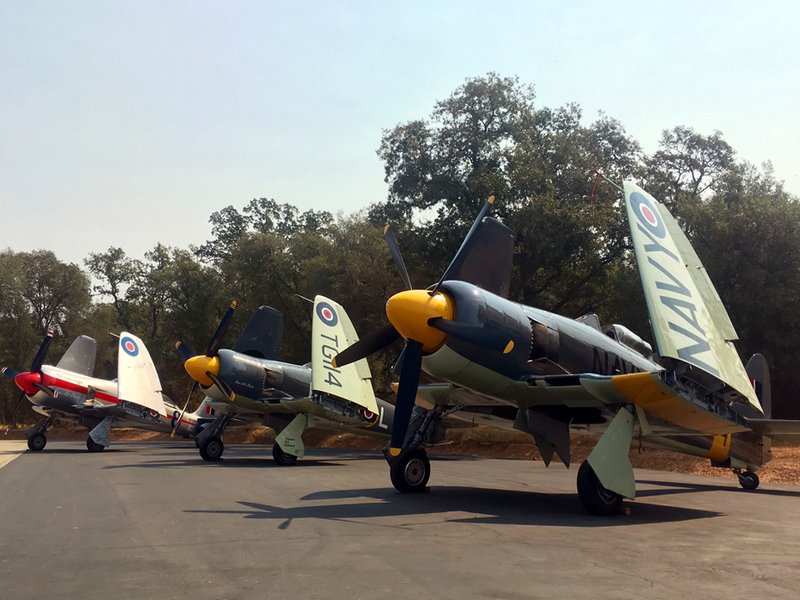 GP-5, Nemesis MXT, Radial Rocket, September Fate, and Tango Tango. 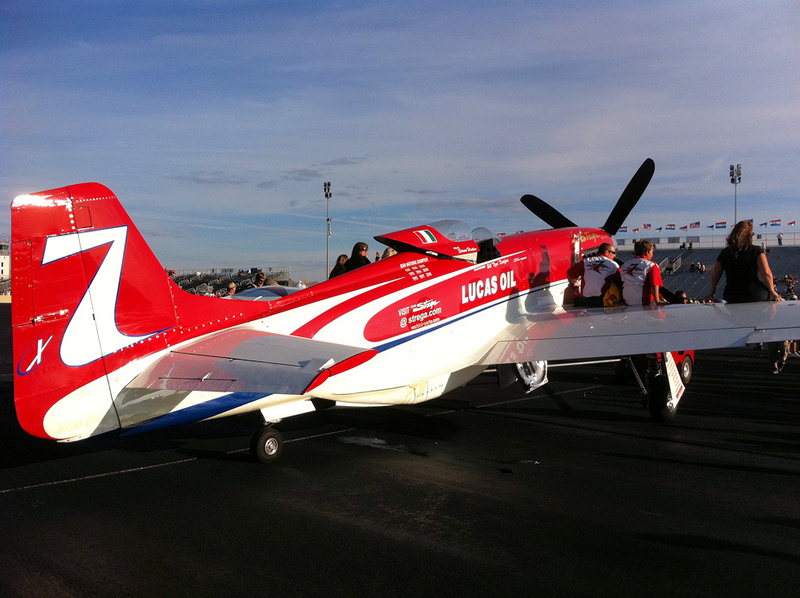 This entry was posted in Aviation, Reno Air Races on October 8, 2012 by Ken_Works. My favorite air racers I took at Reno Air Races 2012. Strega, Precious Metal, Rare Bear, Sea Furys, and unnamed air racer. 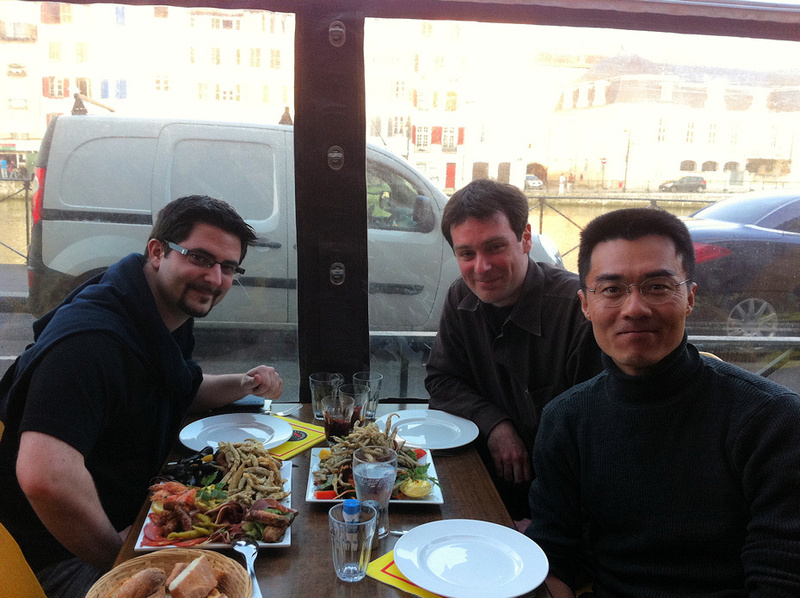 This entry was posted in France, Travel on July 14, 2012 by Ken_Works. Aviation photos I took at Meeting Aerien de La Ferté-Alais 2012 in France. 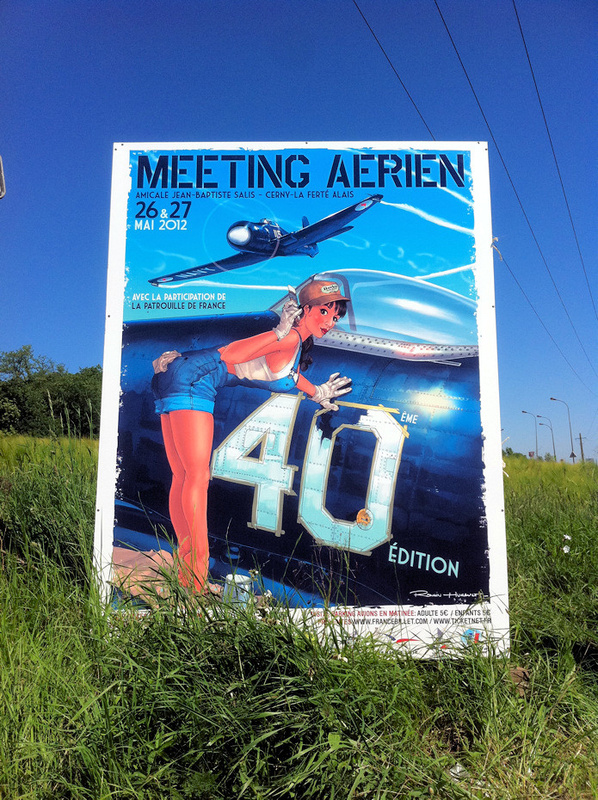 This entry was posted in Aviation, La Ferté-Alais on June 10, 2012 by Ken_Works. 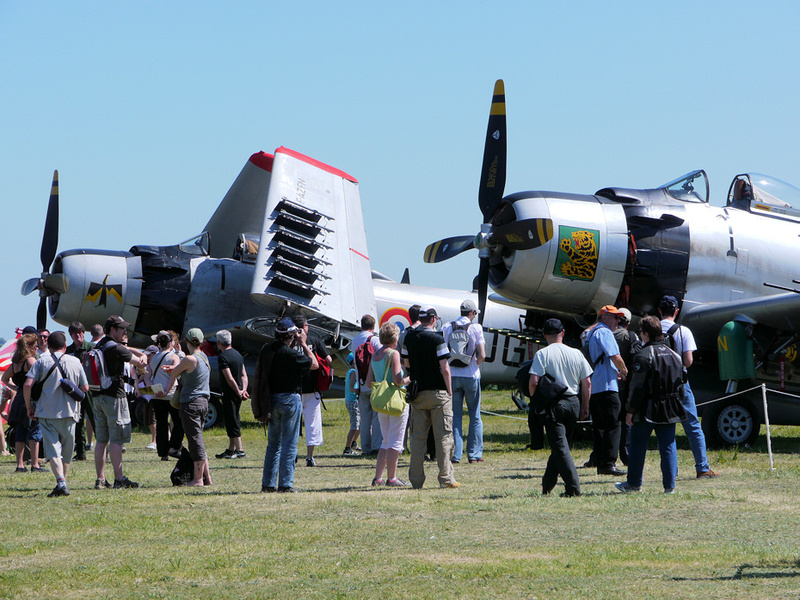 This entry was posted in Aviation, La Ferté-Alais on June 9, 2012 by Ken_Works.